Since May 2013 Emirates offers a complete luxury experience to its premium passengers thanks to a brand new Emirates First and Business class lounge in Paris Charles-de-Gaulle airport. Especially when flying A380, it’s the perfect start for a five-star long-haul journey. 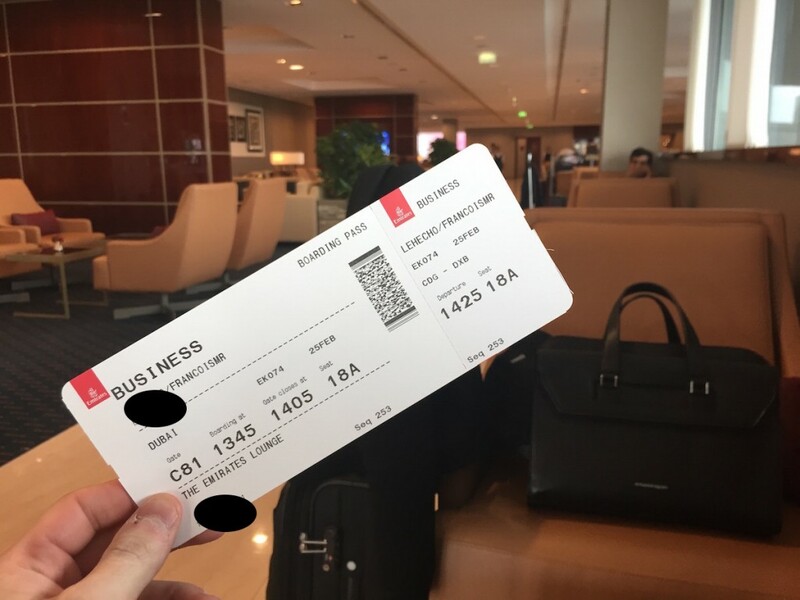 The new Emirates First and Business Class lounge in Paris was part of a huge worlwide refurbishment program started in 2013, and we can only be thankful to the airline company for that. Ground floor services have always been important for Emirates – not only in Dubai – and for sure premium passengers appreciate to be pampered during pre-flight. 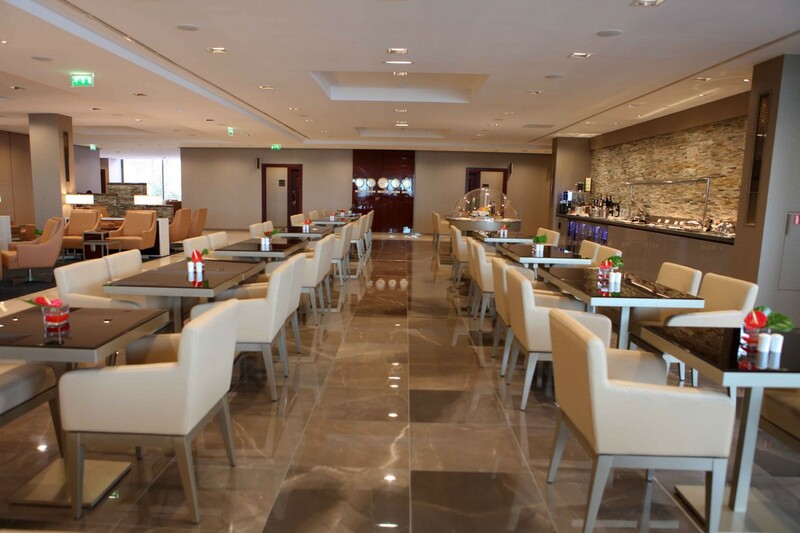 The carrier renewed its Parisian lounge with the same interior design as Emirates’ Concourse A Lounges in Dubai and also relocated it in a more central location of the airport. Frankly speaking, the place is very convenient – in the same building as Etihad Airways and Cathay Pacific lounges – and offers plenty of space ; we flew on a very busy day with A380 and the lounge wasn’t crowded at all even if opened to all First and Business passengers as well as Platinum and Gold Skywards members. In term of facilities, you have at your disposal walk-in showers, a dining area, a complimentary hot and cold gourmet buffet and a beverage service, including French wine selection. Perfect to start a luxury long-haul flight! Looks extremely comfortable! Great worldwide refurb that Emirates has done. Waiting for flights (even if they’re delayed) is not so bad with lounges like these!